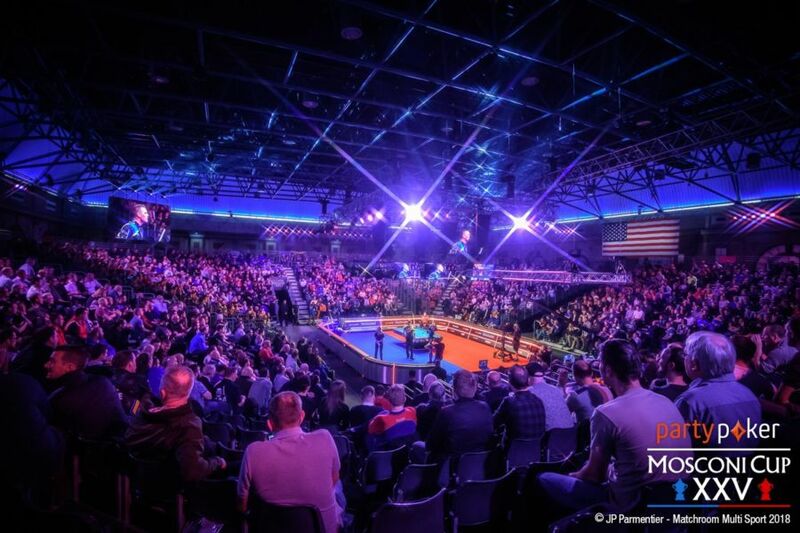 Matchroom Multi Sport have announced the events will be included in the ranking system for Team Europe selection for the Mosconi Cup XXVI, which takes place at Mandalay Bay Resort, Las Vegas this November 25-28. As in previous years, there will be three levels of points. Level One will comprise ‘World’ events and similar large tournaments with the US Open 9-Ball offering the most points; Level Two will comprise mainly Euro Tour events and Level Three will comprise several smaller events. There will be two ranking lists for 2019. The top two players on the ‘Combined List’ will automatically qualify for 2019 partypoker Mosconi Cup Team Europe, along with the top player on the ‘European’ List’. Should the top player on the European list also feature in the top two on the ‘Combined’ List, the third placed player on the Combined List will qualify. More events may be added to the ranking list as and when they are announced.